This extension is available as a spare part or for use as additional item. It is already included in the WDS-580 Viewfinder on first purchase. 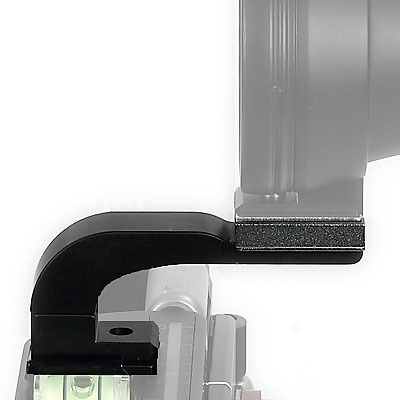 The purpose of the extension is to bring the viewfinder to a position that reaches over the digital back that makes it easier to hold the viewfinder close to the eye.